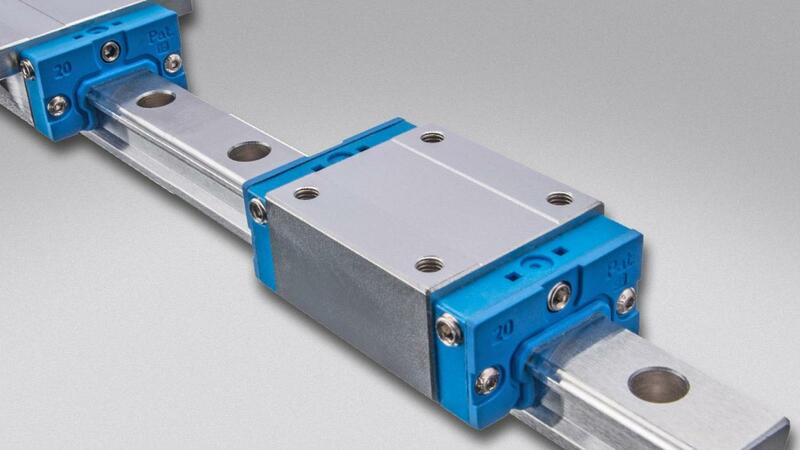 Why not take advantage of the many innovations and options of our 2nd generation linear guides? equivalence: dimensions in accordance with standard DIN 645. 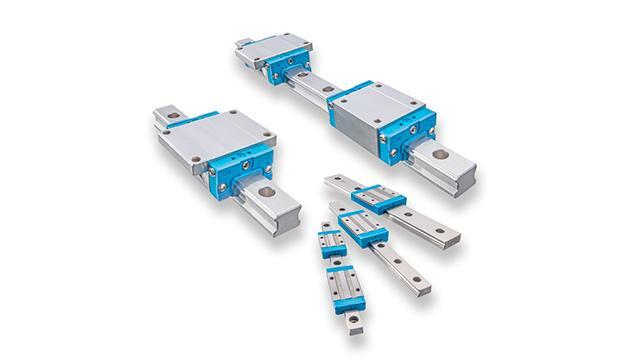 The linear guides are available in different versions in accordance with DIN 645, in standard and miniature versions, with or without our ball and cage assembly. large choice of accessories: protective strip, protection bellows, lubrication connections, clamping elements, etc. 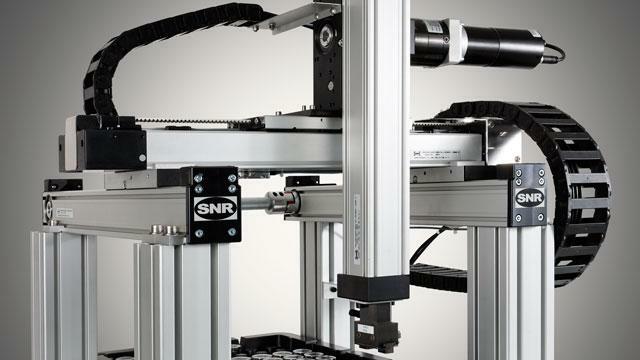 NTN-SNR technology means that our infinitely extendable, modular rails allow the construction of very long assemblies, also giving the ability to extend existing systems. All this whilst avoiding installation errors. 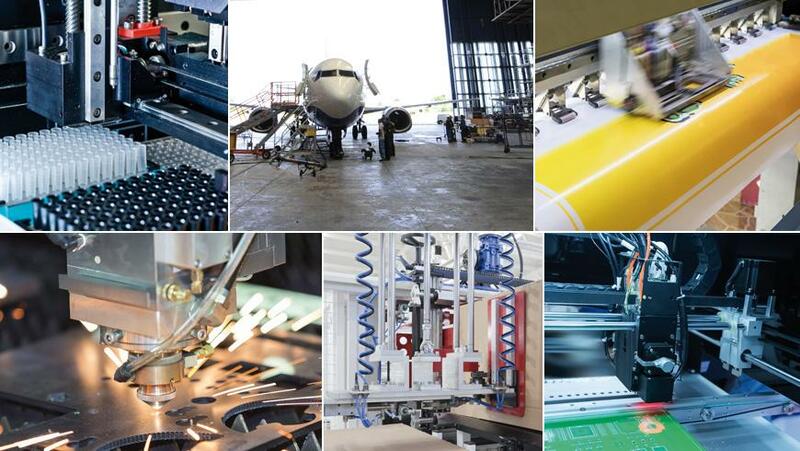 Our technical expertise is based on experience gained over many years.